Call in advance at the numbers listed above to register for a private session or classes, as her schedule can fill quickly. 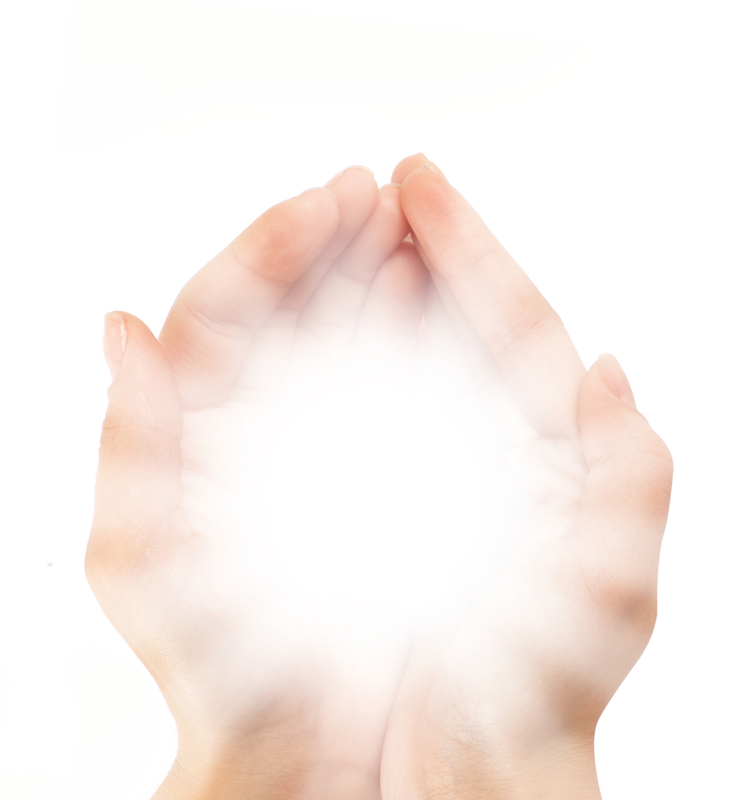 A Reiki treatment is a holistic healing experience for body, mind, and spirit. A treatment feels like a wonderful warm radiance that flows through you and surrounds you. It creates many beneficial affects including filling you with feelings of peace, happiness, deep relaxation, and well being. Reiki can be used to help restore energy levels, heal or ease pain and discomfort, and to reduce stress and tension. It has been reported by clients that it has the ability to clear and balance anxiety, depression, and other emotional imbalances and distresses. It is also widely used by many health professionals as a support in the healing and effectiveness of other treatments and to successfully aid the body and mind in quick and easy recovery. Session includes a very brief consultation about your energy system and suggestions to help you further integrate and heal after the session. For those desiring lengthy consultations the medical intuitive session or angelic healing reiki are advised. In these unique sessions, Ana Jones uses her well trained intuitive abilities to help people understand what may be occurring with their overall health and wellness and why. In a session clients can gain a different kind of understanding about the patterns occurring within their body as a result of occurrences within their subtle energy system. Clients can gain insight to possible emotional, mental, or spiritual connections associated with their whole health and physical wellness. 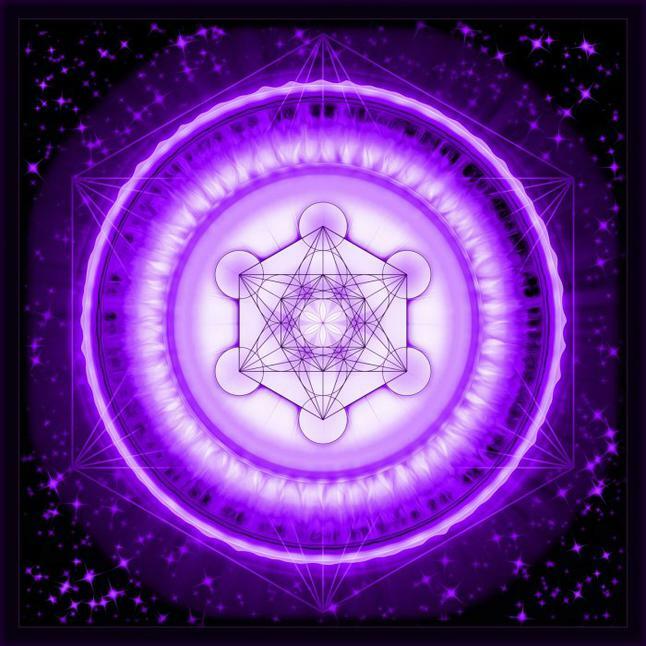 In these sessions the body's energy system or what's commonly called the chakra system is intuitively assessed and an account is given of how each energy center is functioning and which energy centers may be linked to the distress or imbalances being experienced. Then information and suggestions are given about how to address those imbalances and restore the natural balanced energy. The full 90 minute session includes a full health intake, a full reiki energy healing treatment, a reading of the chakra system and energy anatomy, and a detailed intuitive consultation that is given at the end of the session and is recorded for you to take home with you and use for follow up. 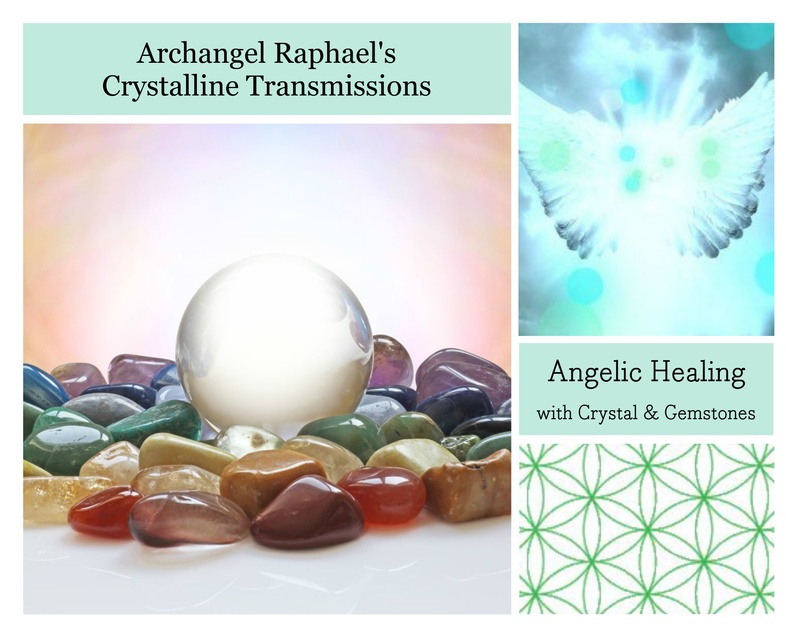 Angelic Healing Reiki is a combination session of Reiki energy healing, medical intuition consulting, and clairaudient angelic communication. 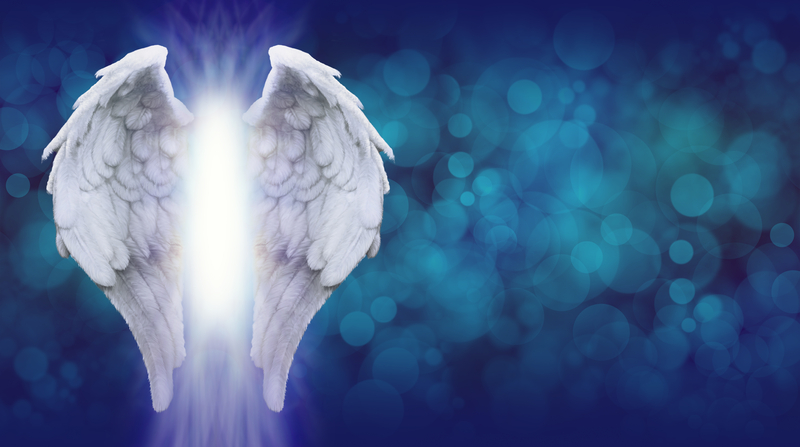 During the session your personal Angels and Guides are invoked to aid you in whatever your personal healing intention is for the session. 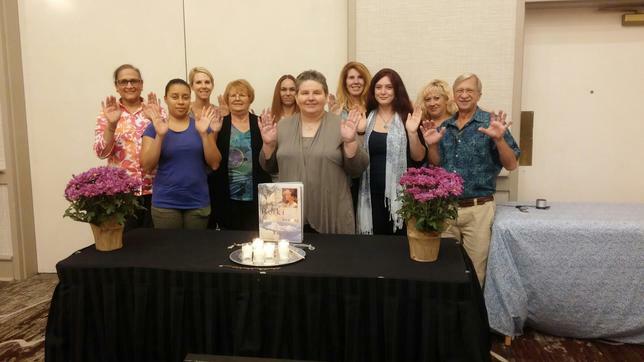 Messages are intuitively received from your body, your energy system and your angels during the session which are shared with you in a detailed consultation at the end of the session. $195 per session --each session is approximately 70-90 minutes in length (Includes mp3 recording of session). 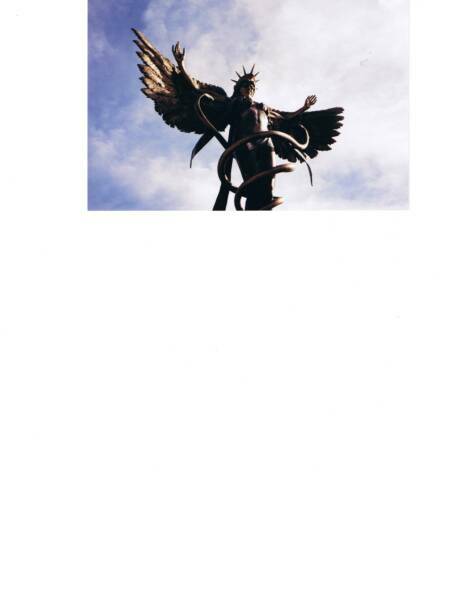 An Angel Reading by Ana Jones is one special way to access Divine Wisdom and Guidance coming from the Angels and/or Spirit Guides in your life. For over thirty years, Ana has been a transmitter through which these higher beings communicate helpful messages. Often the Angels and Guides reveal themselves through the message, and give insights about themselves, your health, your relationships, your life's work, and/or spiritual growth. They will respond to any important question you need help with or insight into. This is truly a unique spiritual experience for those with a heartfelt desire to connect more fully to your personal Spiritual Messengers, and to access their help and guidance. Ana is known internationally for this work that she does as a trance medium/angel medium. 90 minutes $195 (required for first time clients) 60 minutes $165 (Includes mp3 recording of session). Learn more about who you are, what your gifts are, and what forces, qualities, and traits, imprint your soul and your journey in this life. Archetypes are universal patterns and energies that we all relate to, such as the archetypes of the hero, warrior, healer, or teacher. This reading will help you to learn more about your true self and can help you gain deeper insight into life purpose and your Great Work. This sessions is done using 'The Archetype Cards' by Carolyn Myss, archetypal knowledge from Carl Jung, and Ana's clairvoyant and clairaudient abilities. 90 minutes $195 or 60 minute follow ups $165(Includes mp3 recording of session). These readings are done using the ancient Chinese Oracle called the I Ching and/or the Voyager Tarot Cards. The Oracles will be used to look at the greater influences affecting you personally in all areas of your life spiritual, mental, emotional, material, and physical. Specific questions can be asked. The I Ching & Tarot are always extremely accurate for looking at situations in the present and future. $195 per session - each session is approximately 70-90 minutes in legnth (Includes mp3 recording of session). A Past Life Reading by Ana Jones is one special way to access your sacred contracts for this life and open the akashic records of your soul memory. 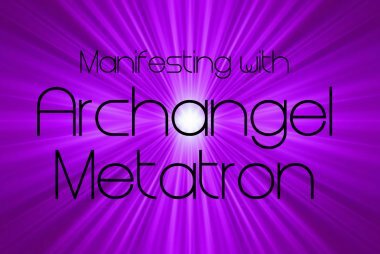 This reading is a deep trance channeling of your Angels and/or Spirit Guides for the exclusive purpose of having past life history and sacred soul agreements revealed. 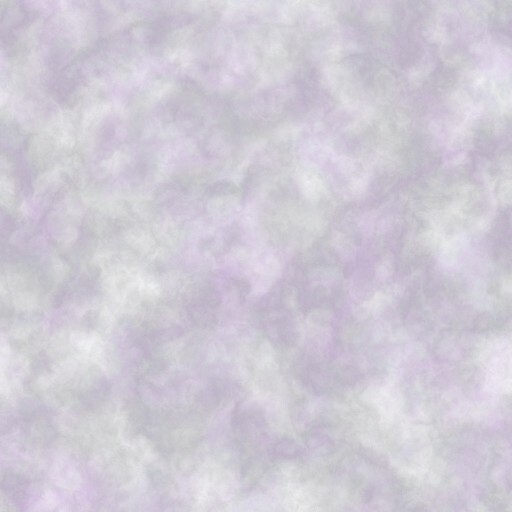 This is truly a unique spiritual experience for those with a desire to know their pre-determined sacred contracts and karmic history. Note: This is a reading and not a past life regression session. NOTE: All Private Sessions includes an MP3/MP4 recording that Ana makes for you of your session and emails to you within a few days after. These prices for tour sessions may differ slightly from Ana's regular prices for phone sessions. The prices listed on this page are for private sessions in-person with Ana while she is on tour this FALL of 2018. Here's your chance to meet Ana & work with her in person during her exciting tour in the metro area of our Nation's Capital! In this special in person event, internationally known Master Healer and Interfaith Minister, Rev. 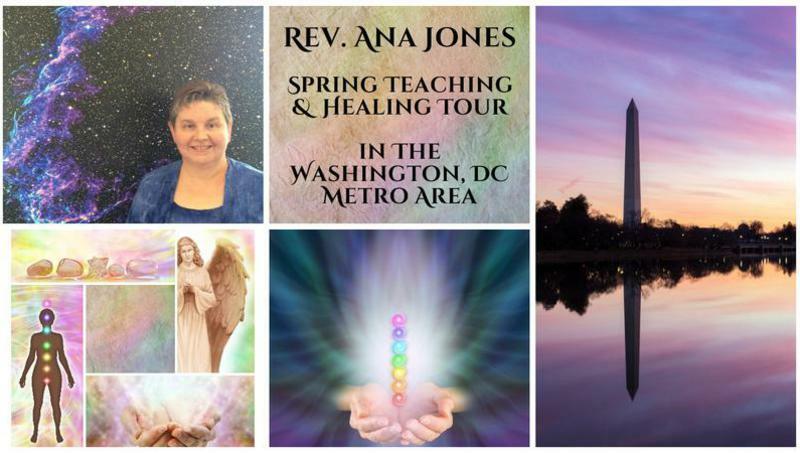 Ana Jones will facilitate a sacred new moon healing ceremony for women. The evening will begin by setting intentions for the new beginnings you are welcoming into your life. and guide you in a customized guided healing journey basic on her expertise with shamanic journeying work. EVERY SHAMANIC JOURNEY BRINGS A WONDERFUL UNIQUE EXPERIENCE FOR BEGINNERS & SEASONED JOURNEYERS ALIKE...NO PREVIOUS EXPERIENCE IS NECESSARY! This Guided Healing Journey is based on ancient shamanic journey practices that have been adapted for modern day beginners. Each journeyer will be guided through visualization and drumming. A journey is similar to lucid dreaming, only done in a waking state, each journeyer remains consciously in control of the journey the entire time, while receiving Divine guidance and spiritual healing.